There are some great openly licensed open textbook resources supported by Rebus that are available for classroom use! Keep reading to see whether any of these resources would be a good fit for your upcoming course. If you are planning on adopting or adapting any of these open textbooks, please let us know! Are you or others at your institution planning for the upcoming semester or academic year? Then it’s time to take another look at all the Rebus supported open textbooks that have been released over the past year! All our books are licensed CC BY, most are peer reviewed, and all can easily be adapted to better fit your course’s needs. And, even better, they are freely and easily accessible to you and your students in a bunch of formats (web, PDF, ebook and editable formats). 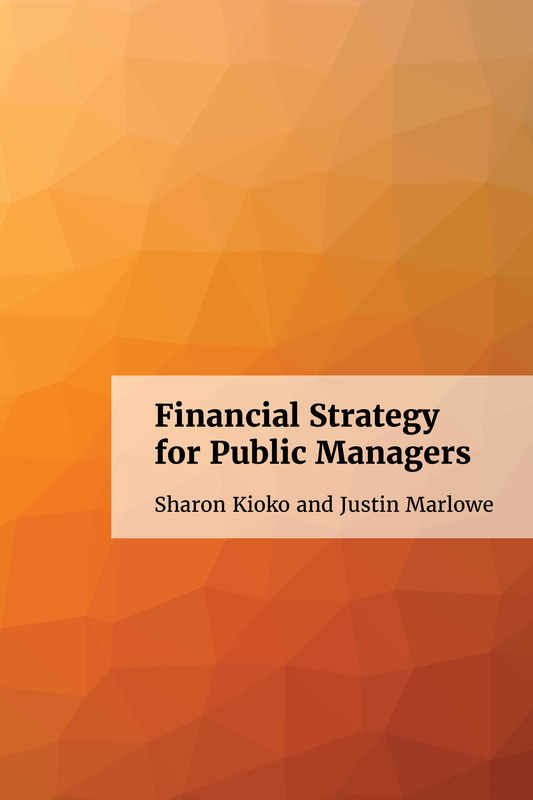 Financial Strategy for Public Managers is a new generation textbook for financial management in the public sector. It offers a thorough, applied, and concise introduction to the essential financial concepts and analytical tools that today’s effective public servants need to know. Financial Strategy for Public Managers has been peer-reviewed by 8 subject experts at 8 institutions. 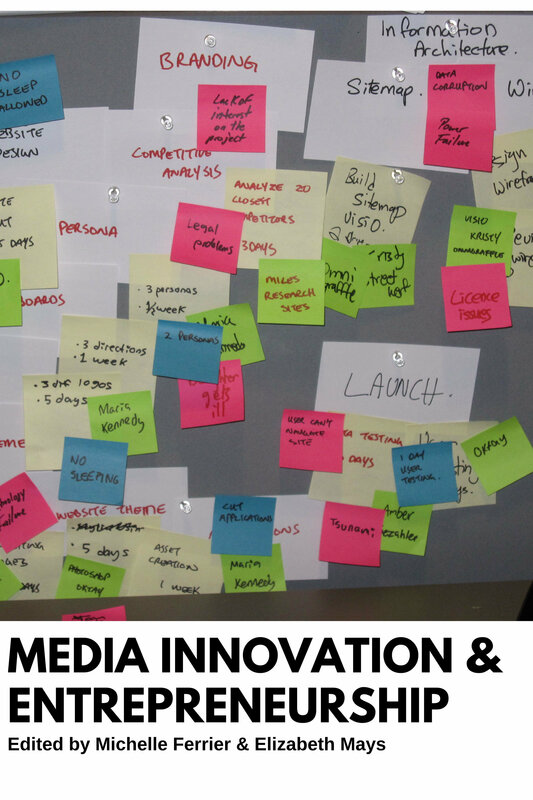 This is a modular open textbook designed for entrepreneurial journalism, media innovation, and related courses. This book underwent student and faculty testing and open review in Fall 2017. Feedback has been implemented in Version 1.0 and will continue to be implemented in Version 2.0 (ETA August 2018). 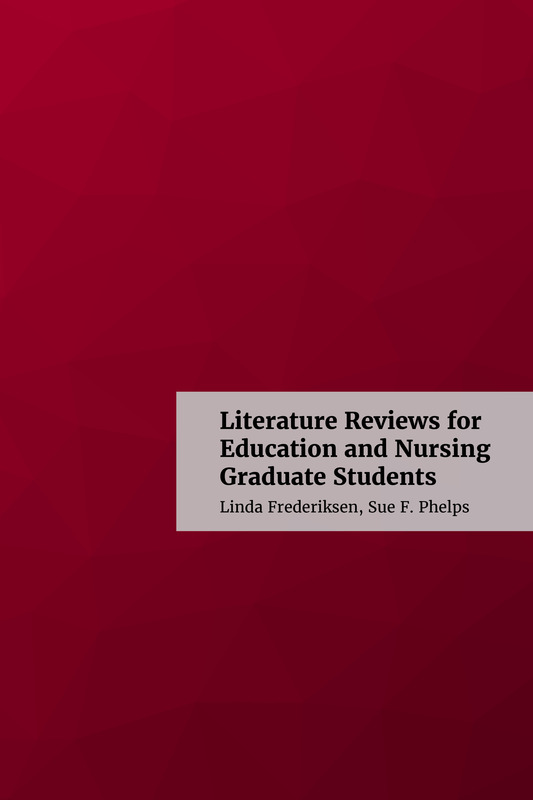 This open textbook is designed for students in graduate-level nursing and education programs. From developing a research question to locating and evaluating sources to writing a sample literature review using appropriate publication guidelines, readers will be guided through the process. This book has been peer-reviewed by 7 subject experts and is available for adoption and use in courses or as a library resource. A free, Open Educational Resource, Blueprint for Success in College and Career is a students’ guide for classroom and career success. This text, designed to show how to be successful in college and in career preparation, focuses on study skills, time management, career exploration, health, and financial literacy. The Blueprint for Success series comprises three books for the College Success and FYE (First-Year Experience) genre. 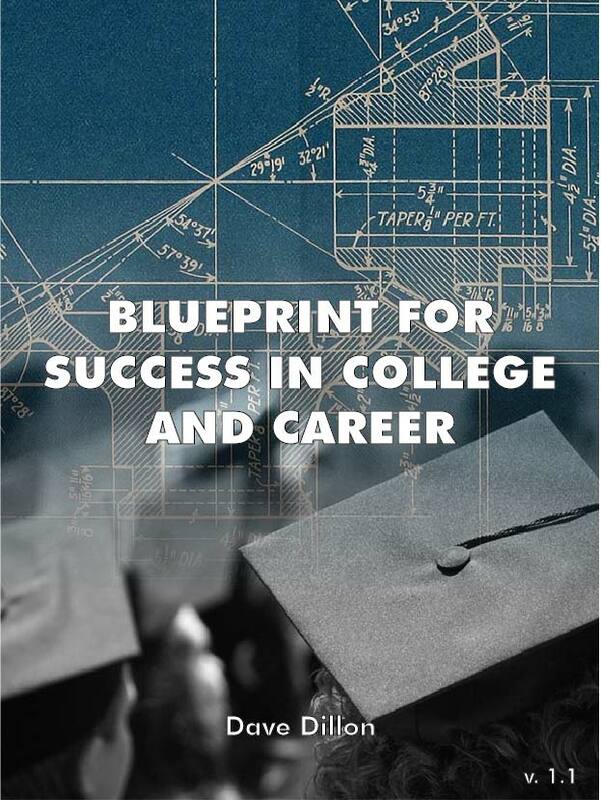 The central text, Blueprint for Success in College and Career, is designed to show how to be successful in college and in career preparation. In addition, targeted sections on Study Skills and Time Management, and Career and Decision Making are available separately as Blueprint for Success in College: Indispensable Study Skills and Time Management Strategies, and Blueprint for Success in Career Decision Making. All have been peer-reviewed by an experienced team. Una antología crítica de textos literarios del mundo hispanohablante. Se enfoca en autores canónicos y también se intenta incluir voces marginadas. Cada texto tiene una introducción y anotaciones creadas por estudiantes. 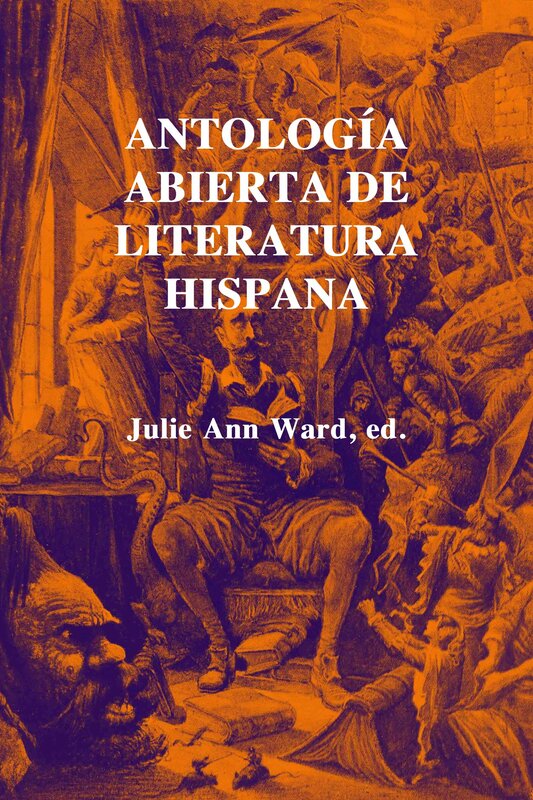 // A critical anthology of literary texts from the Spanish-speaking world. A focus on canonical authors and an attempt to include voices that have been marginalized. Each text includes an introduction and annotations created by students. You can also contribute to the expansion of this text by having your students contribute! Find out more about implementing the assignment. 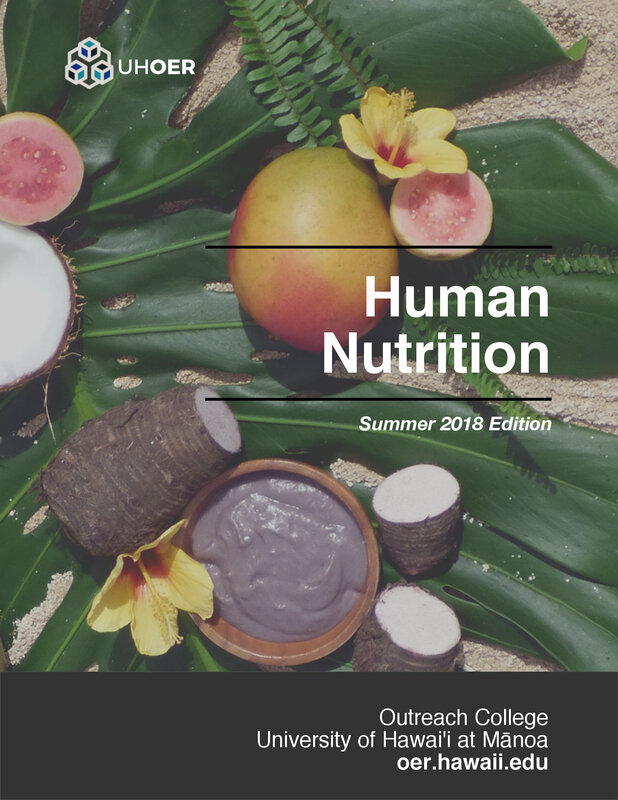 This peer-reviewed textbook serves as an introduction to nutrition for undergraduate students and is the OER textbook for the FSHN 185 The Science of Human Nutrition course at the University of Hawai’i at Mānoa. The book covers basic concepts in human nutrition, key information about essential nutrients, basic nutritional assessment, and nutrition across the lifespan. 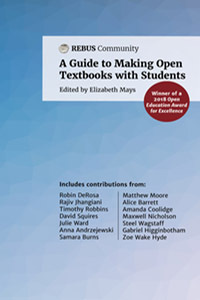 This guide is for faculty authors, librarians, project managers and others who are involved in the production of open textbooks in higher education and K-12. Content includes a checklist for getting started, publishing program case studies, textbook organization and elements, writing resources and an overview of useful tools. A handbook for faculty interested in practicing open pedagogy by involving students in the making of open textbooks, ancillary materials, or other Open Educational Resources. This is a first edition, compiled by Rebus Community, and we welcome feedback and ideas to expand the text. If you are planning on adopting or adapting any of these open textbooks, please let us know!